Your Essential Guide to Late Winter Pruning - Fox Hollow Landscaping and Design, Inc.
We have finally reached that special time of year where winter is coming to an end and the milder spring weather is in sight. 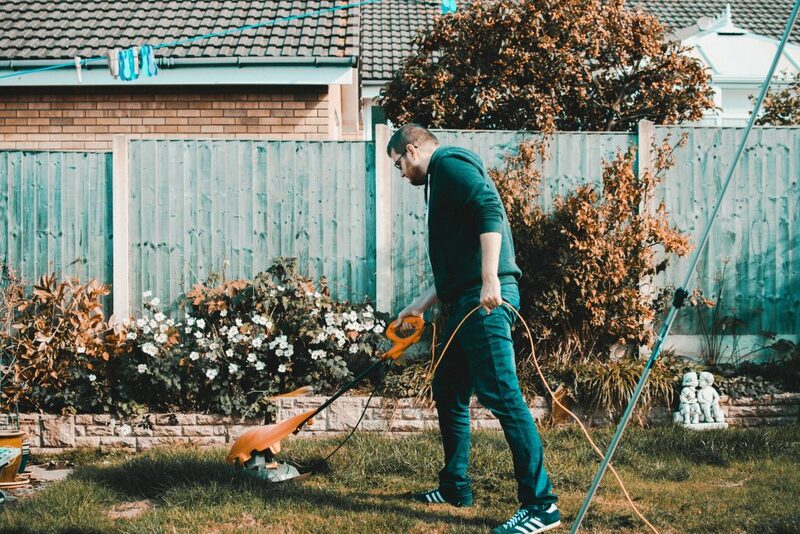 Some careful planning at this time can go a long way towards ensuring your yard and garden look great throughout the spring and summer seasons. If you are new to yard maintenance or have simply never delved into this area of landscaping expertise, it’s important that you take some time to understand the basics of late winter pruning. It is important to note that in terms of timing, “late winter” is defined as late February to early March. 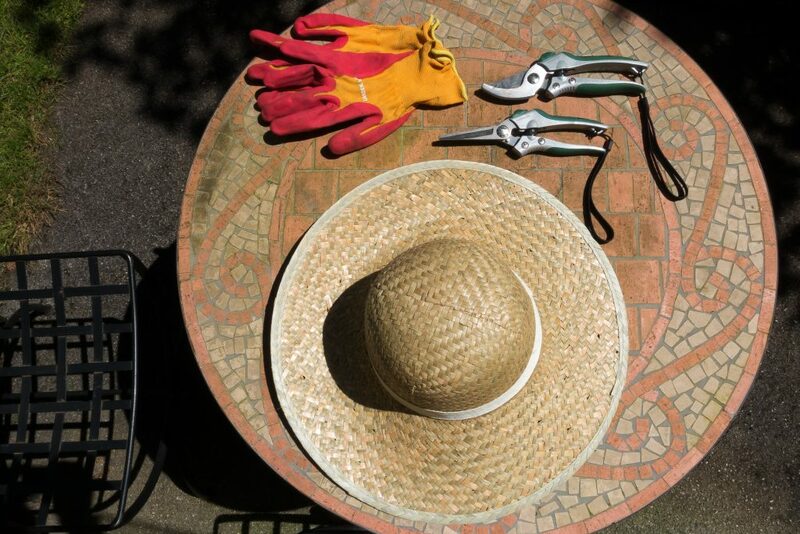 Whether you choose to hire a professional landscaping service or you want to do it by yourself, late winter pruning can be beneficial for the health and appearance of your garden. Keep reading below to learn more about winter pruning. Why Prune In Late Winter? Late winter is one of the best times to prune because plants have additional time to heal. Pruning in late winter helps your plants recover faster from these minor snips when they start to grow rapidly during the spring. By trimming off extra or damaged growth, you provide extra nutrients to the rest of the plant. Pruning, in general, can help maintain a plant’s shape and appearance and improve its overall health. If completed during late winter, pruning out broken or diseased branches, will also make your garden stronger and better equipped to face any harsh weather they may encounter through the rest of the year. Pruning is one of the more active tasks you can do to make your lawn look its best. Make sure you use good quality, sharp tools for any pruning job you take on. Start by removing any dead or damaged stems on your plants and shrubs. If unattended, these can attract pests and diseases. Next, trim down your plants to be similar in appearance. Make sure that your shrubs are roughly the same size and aesthetically pleasing. Not all plants, trees, and shrubs should be pruned in late winter. Stick to summer flowering trees and shrubs. Fruit trees are a safe choice, as pruning them in the late winter can provide a better harvest later in the year. You should also prune any dormant vines you have that will flower in the summer. Do not prune spring flowering trees or shrubs in late winter. It is better to prune these earlier-blooming plants after they have flowered. Late winter pruning can help to make your yard both aesthetically pleasing and optimally healthy. If you need help with making your yard look its best, get in touch with our passionate team of landscaping professionals at Fox Hollow Landscaping and let us help you prepare your garden for the months ahead. With the right planning and approach now, you can be sure that your garden, shrubs, trees, and plants will look great, be healthy, and help to create an environment that you and your family can enjoy all year long.